Organic is certainly a popular phrase these days, certainly much more than when I was growing up. But research from the Environmental Working Group (EWG) has shown that most conventionally grown produce contains pesticides, and furthermore, recent studies suggest that eating high-pesticide produce can effect fertility¹. Since organic foods can be considerably more expensive than conventional, knowing the importance of which ones to buy organic vs. ones that may not be as pesticide-laden can be extremely helpful on your budget. 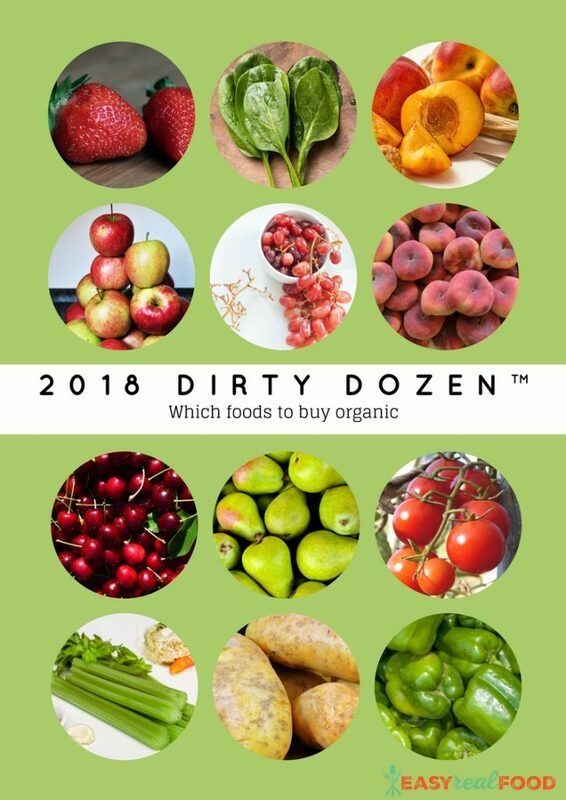 The EWG further reports that what shoppers may not realize is that pesticide residue is common on conventional produce even after it has been carefully washed and peeled. The good news, is that with the Clean Fifteen™, there were minimal if any residues that were found. And along with the “bad,” there is good! In their analysis, the EWG found less than 1% of samples with any pesticides on avocados and sweet corn. More than 80% of pineapples, papayas, asparagus, onions and cabbages tested had no pesticide residues, and no single fruit from the below list tested positive for more than four pesticides. If you can’t buy all organic, the list below are the ones that are deemed “better” to get if you need to get conventional. * One caveat on these: A small amount of sweet corn, papaya and summer squash sold in the US is produced from genetically modified seeds (GMO’s). Buy organic varieties of these crops if you want to avoid genetically modified produce. One last note, I know some of you have asked about cleaning supplies. 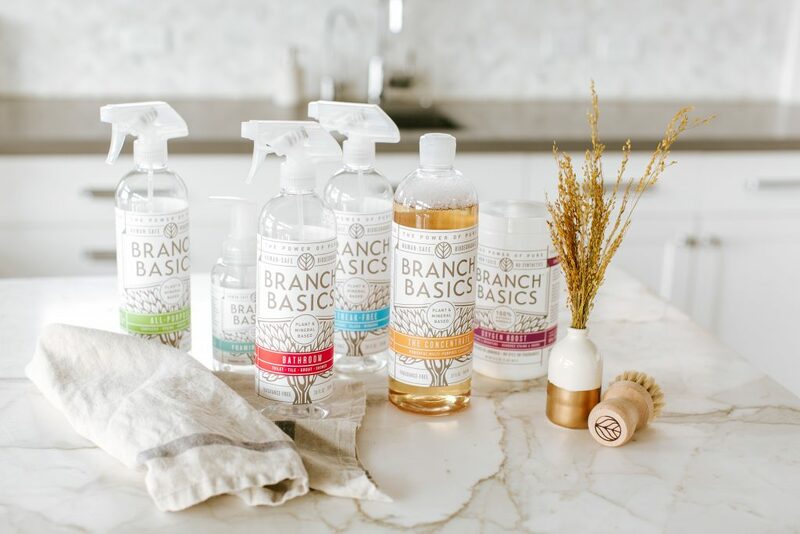 Branch Basics has long been a favorite product for me since it is the only cleaning product I get, since you can literally use it for everything cleaning-wise. Think stain-remover, laundry, cleaning counters and everything in the kitchen. 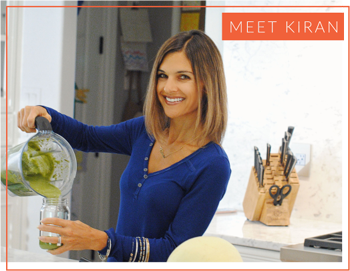 I use it to clean all of my produce and feel good about it since it’s all plant and mineral-based, and since it doesn’t leave a residue. And yes, I use it on both organic and conventional foods that I buy based on the suggestions above. I highly recommend it; try it for yourself and see if you don’t love it! So what are your thoughts on the info above? Will this be impacting which foods you buy organic?